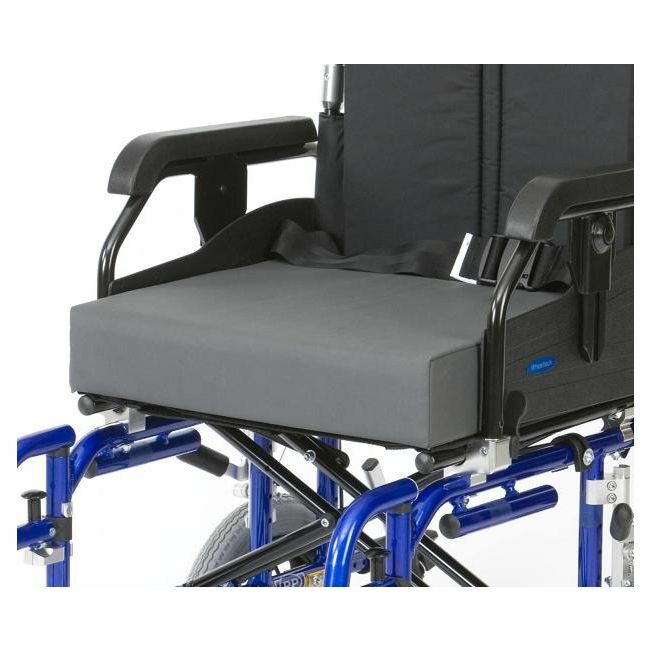 Dramatically improve the comfort and support of your wheelchair with a wheelchair cushion. The 4 inch memory foam wheelchair cushion moulds to the body’s shape offering continuous support and an even distribution of pressure. A wheelchair cushion is one of the most cost-effective wheelchair accessories to improve comfort and support.